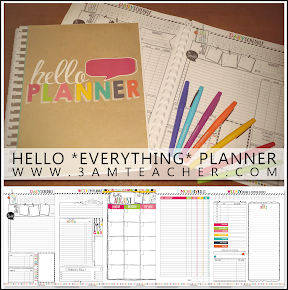 The 3am Teacher: March Giveaway & Linky Party!!!!! March Giveaway & Linky Party!!!!! I have joined several giveaways lately and I was going to do a blog post - giving a shout out to several of you who are including products using my graphics. I decided it would be more fun to allow everyone hosting a giveaway, to link up all in one place!! 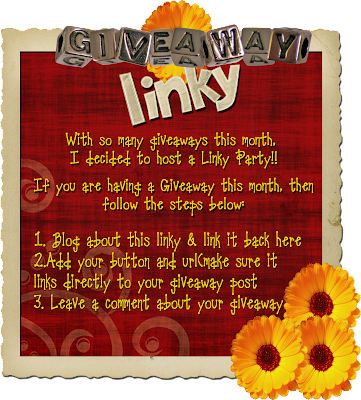 If you are having a giveaway this month...then make sure to link up here!! I will be posting a giveaway tomorrow to celebrate Spring & 500 followers...AWESOME!!! I am so excited that I have butterflies in my tummy!!!! Thank you for following my bloggity blog!! 3 giveaways completed (a personalized key fob, THE pencil sharpener, and a Starbucks Gift card! )for the month of March AND I have 3 more planned. I am in a crazy kinda mood so I am going for it. I linked to my latest one. I will add more links as I get there. I want to see what 500 followers looks like! Just wait until you see the thing next! It only gets better!